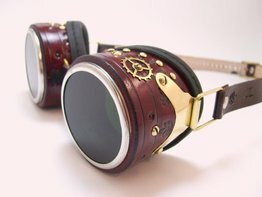 This giveaway is for another great handmade pair of goggles. They are not guaranteed to teleport therefore use with caution. The bokor are coming and I need my goggles! The Mac,. 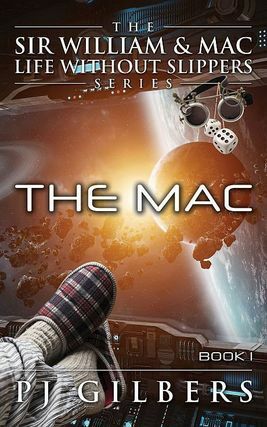 1st n the Sir William & Mac Life Without Slippers new sci fi humor series is now available on Amazon. If you would like to sign up you will also be the first to know what's new, weird, and exciting.